History | Valinox – Indústrias Metalomecânicas, S.A. 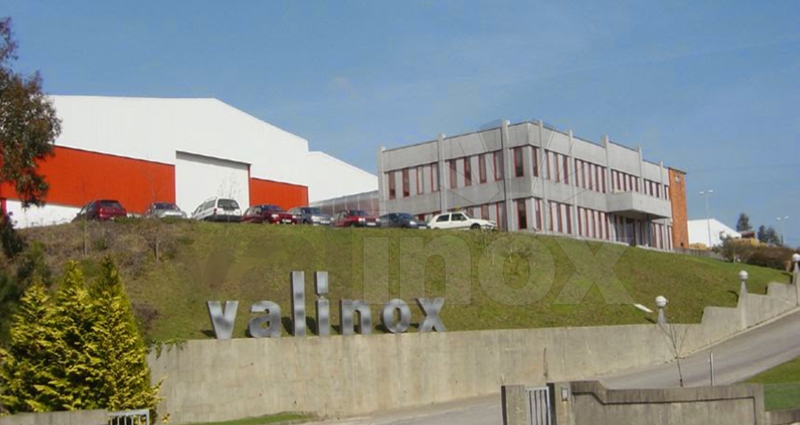 Resulting from the need to satisfy market niches in need of quality services provided with great flexibility and competitiveness, Valinox.PT was founded in 1981 in Macieira de Cambra by highly qualified and experienced technicians in designing, manufacturing, and installing stainless steel equipments for the Chemical, Food, and everage Processing industry sectors. Air Conditioning Division was created in 1986 to deal with new exigencies in temperature, humidity, and air quality control in industrial environments. As from 1990 on, Air Conditioning Division extended its activity to HVAC (Heating, Ventilating, and Air Conditioning) installation in public buildings and works. Due to the confirmed growth, in June 1994 Valinox moved to the present production facilities at Zona Industrial da Farrapa (19000 m2 of total area and 3500 m2 of covered area). In 1996, Valinox.PT received the “Technical novelty” award for the presentation of its must sprinkler Turnstile, Limosmodel, at the 11th Salón Internacional de Maquinaria Y Equipos para Bodegas y Embotellado, Spain. 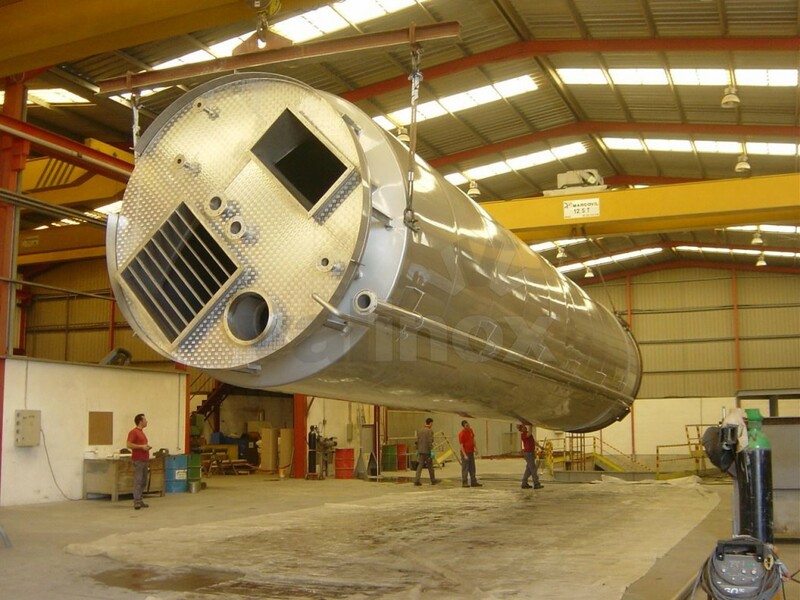 To give a much quicker and competitive reaction to orders placed for large scale Tanks and Silos, a new, specially designed, building was constructed for these purposes in 1997, extending the covered area up to 5600 m2. In 1998, following the initially self-imposed rigorousness, Valinox.PT obtains its Quality Assurance System Certification according to NP EN ISO 9002. In 2003, Valinox.PT updates its Quality Assurance System Certification according to NP EN ISO 9001:2000 and initiates the Environmental Management System Certification process according to NP EN ISO 14001:1999. .
Due to strategic requirements, Valclimat trademark for the Air Conditioning Division was registered in 2004. 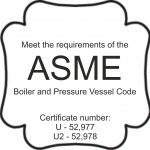 Completing a process of modernization started in 2003, in March 2004 a new machinery site is installed focusing quality and productivity increases in the vessel manufacturing sector. 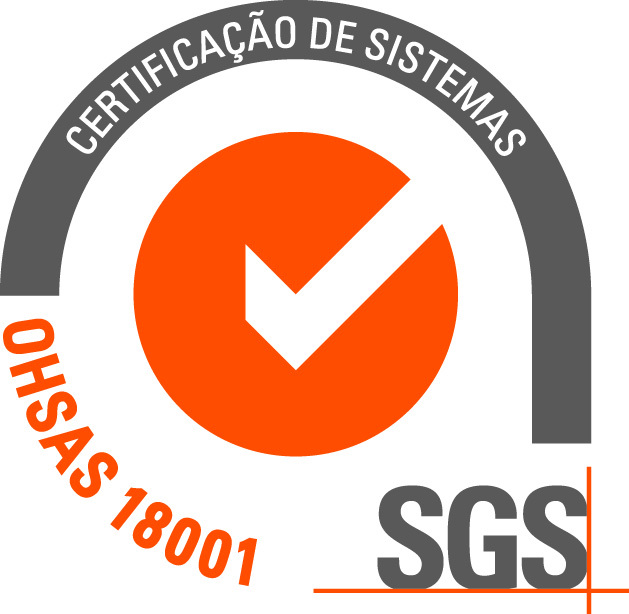 In July 2004, Valinox.PT obtains the Environmental Management System Certification according to NP EN ISO 14001:1999. With the intention to offer to its customers a wider and complete range of solutions in an organized, credible, and autonomous way, Valinox, in the end of 2005, makes its internal services of Electricity and Automation open to the market, therefore creating a new internal division and business unit, namely the Electricity and Automation Division. In 2006, Valinox begun a partnership process with the HRS International in the heat transfer market. Taking in account the economic, financial, and technologic evolution of the company and creating a more adequate juridical structure to potentiate professionalism and organization, Valinox changed into an anonymous society, in 2007. From 2008 to 2011, Valinox invested in I&D, namely on the food and beverage business, either together with his customers or by a close connection and partnership with Universities. The company starts, in 2012, the development of internal process management software in order to deburocratize and better follow and manage the company activity. Commercial and productivity control systems are implemented. With the objective of assuring future growth and activity, Valinox bets on Internationalization. After several market studies and visits, the choice falls upon France and Mozambique, in which it is decided to open subsidiaries of the company. Both companies named Valinox.FR and Valinox.MZ start their activity during the year of 2013. In January 2015 Valinox.PT starts a privileged relationship with the SAUTER automation brand, becoming the only “Expert Solution Partner” at national level and getting representation for the Mozambique market. 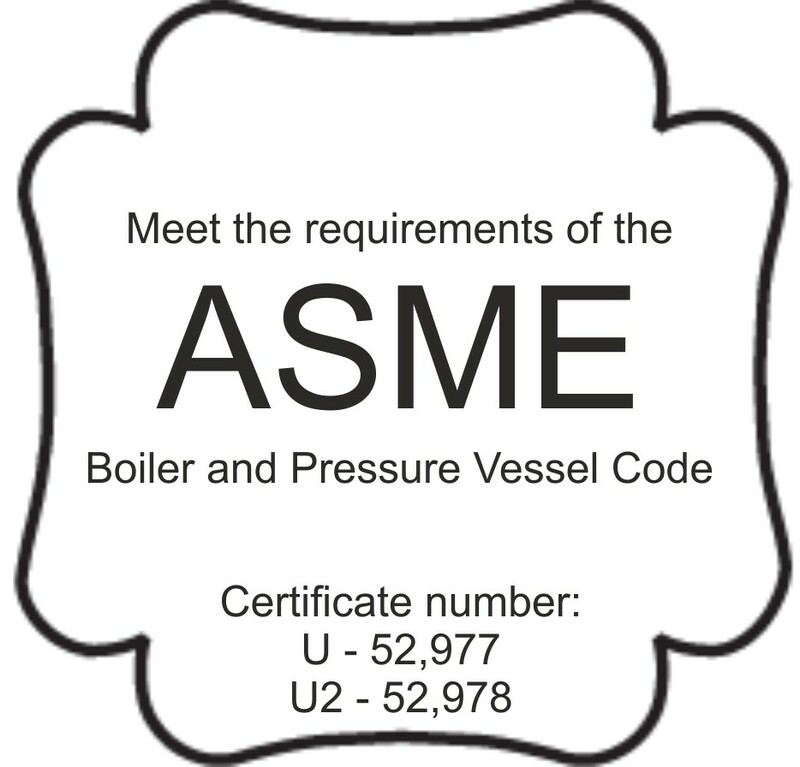 In September 2015 starts new qualification process aiming for certification according to 18001 – OSHAS – Safety Management Standard and U- Stamp ASME, demanding standard that allows the construction of pressure vessels in new target markets..
Today, Valinox is committed to a continuous investing process on its production facilities, modernization, and staff training, and has attained market respect by the Quality and Competitiveness of its products, Flexibility and Availability of its resources, and Rigorousness and Seriousness of its commercial posture.